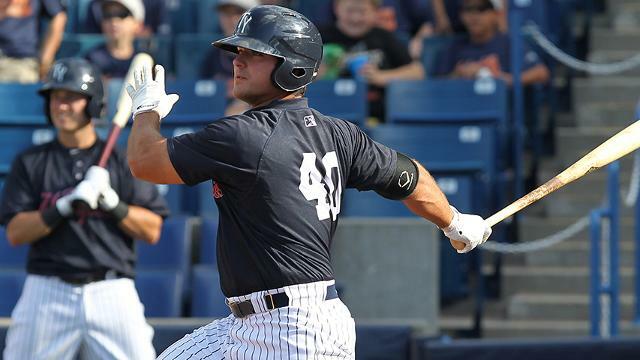 One of the Yankee prospects I’m following is Mike Ford, a Princeton University graduate, who is now playing 1B/DH for the Tampa Yankees in the Class A Florida State League. Mike went 2-for-3 in yesterday’s game against the Port St. Lucie Mets, and has hit safely in five of the last six games for Tampa (a .381 average during that time). 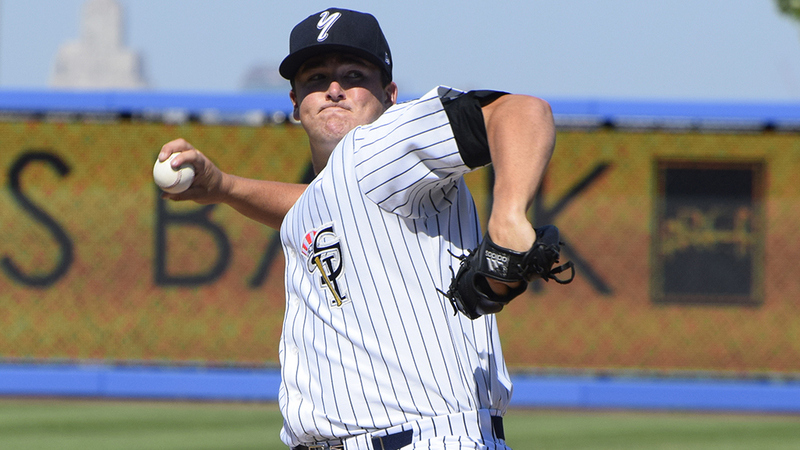 This New Jersey native is worth watching.